Soulstar, Samthing Soweto and FKA Mash drop Ungowami. Ungowami is a Zulu word which means ‘you’re mine’. Sonically the song has a Sun-EL Musician signature feel to it until you read the title. Just as the name suggests – the track is a love song in every element. 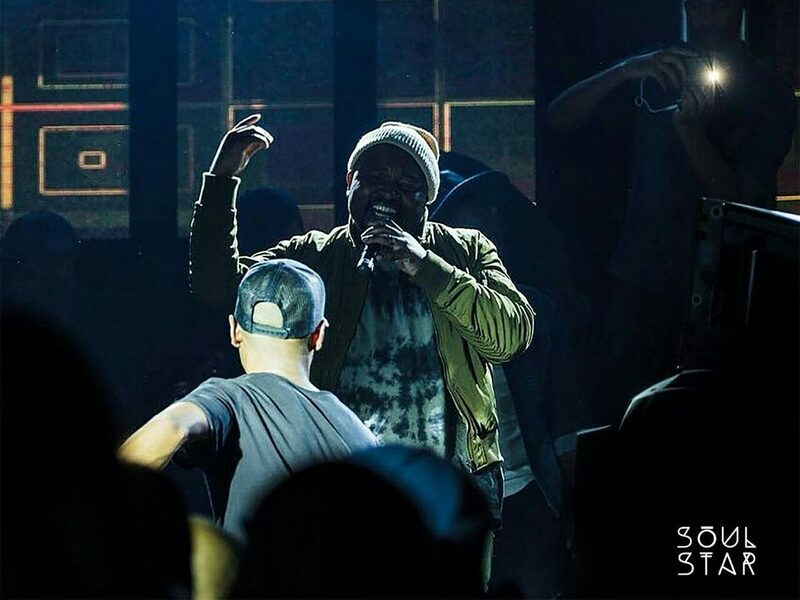 The lyric ensemble between Soulstar and Samthing Soweto give clear breaks and give a clearer picture to its wholeness. Ungowami undoubtedly brings forth the feelings of longing for that one special person in your life or the one you would like to love. You can tell that the sound was intentionally created to be playlisted on mainstream media. Therefore, the commercial resonance of the song makes it more suitable for all ages and welcomes those who usually wouldn’t naturally listen to House music because the music is very easy on the ears. As much as Ungowami can do well on its own, something about it makes you anticipate a remake or remix. Ungowami seems to be itching for a much more deeper sound of House. The song is beautifully made and purposefully delivered, but the right remix would take it to the next heights. Check it out and tell us what you think in the comments section.